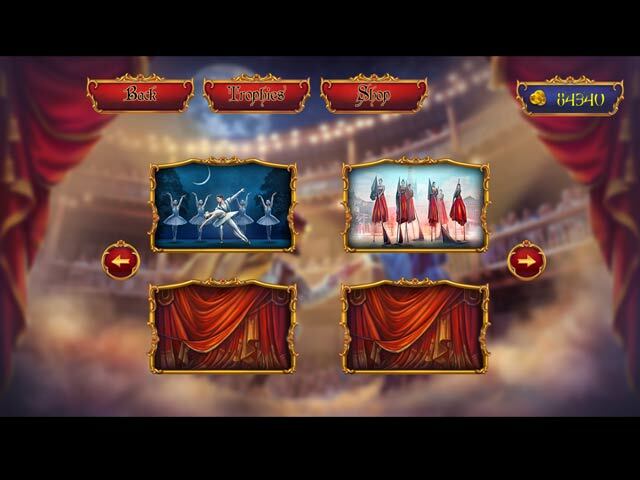 World Theatres Griddlers game download. 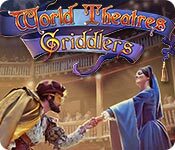 Free download World Theatres Griddlers for Mac. Tragedies, dramas, comedies and farces are all part of what makes the world of theatre so magical. 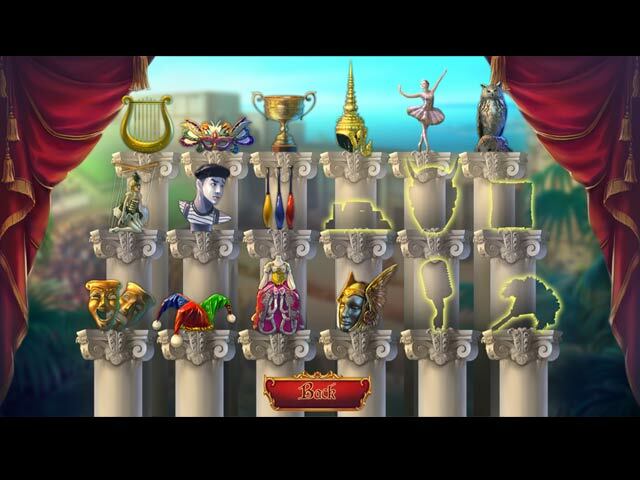 In World Theatres Griddlers, visit the grand amphitheater of ancient Greece, see the performance of the renaissance improvisational street theatre, enjoy the mysterious atmosphere of Kabuki and revisit your childhood with the funny puppet theatre. Explore this beautiful world and earn wonderful trophies as you complete fantastic griddlers puzzles in 3, 4 or even 6 colors! 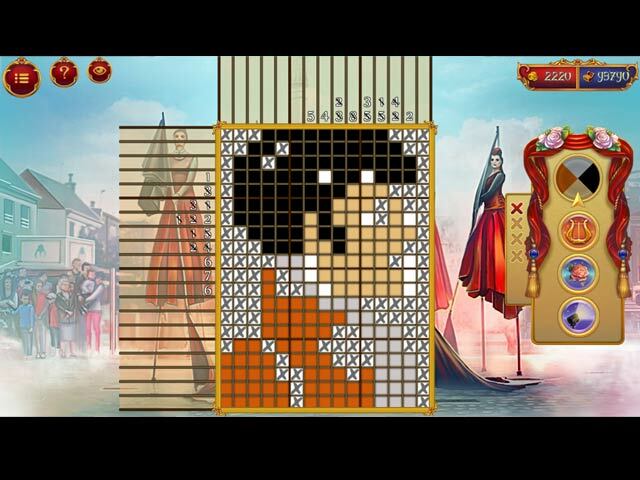 World Theatres Griddlers is full of logical picross puzzles that place you right into the world of great performances!